The Van Duzer Corridor is the only break in Oregon’s Coastal Range that lies on the western side of the Willamette Valley. This gap allows Pacific Ocean air to flow eastward into the Willamette Valley, moderating summer heat. The influence of the Van Duzer Corridor extends to the McMinnville and Eola- Amity Hills AVAs, but is perhaps most strongly impacted in the vineyards around Dallas and Rickreall. 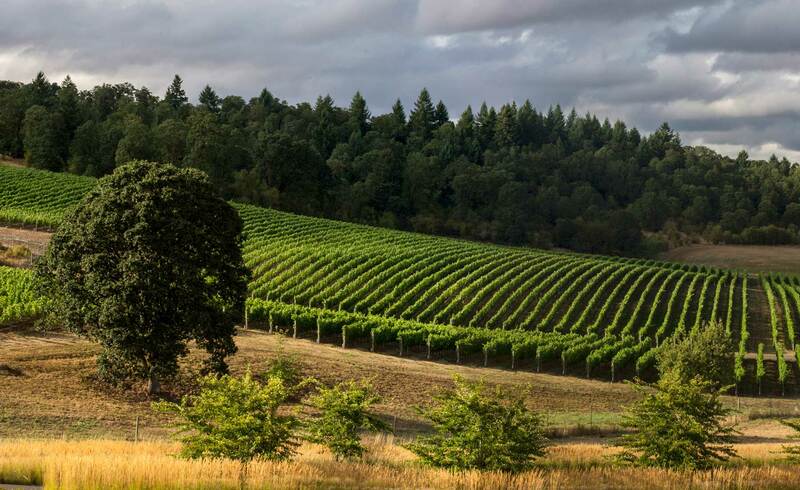 While this area was originally just part of the greater Willamette Valley AVA, it has just become Oregon's newest sub-AVA (The Van Duzer Corridor AVA!). The cooling effect of the corridor leads to longer hang-times for the fruit and more complex wines for the wineries within the AVA. We've picked four of the best wineries to visit during your visit to this unique Oregon winegrowing region. WineryHunt Club Members enjoy waived tastings and 10% discounts in September 2019. 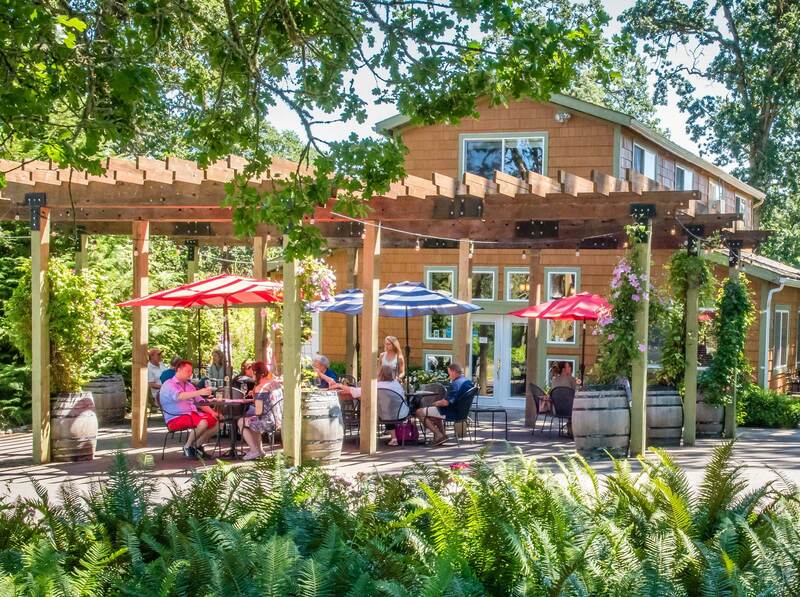 WineryHunt Oregon Club Members enjoy waived wine tastings and 10% discounts at the following wineries in September 2019! 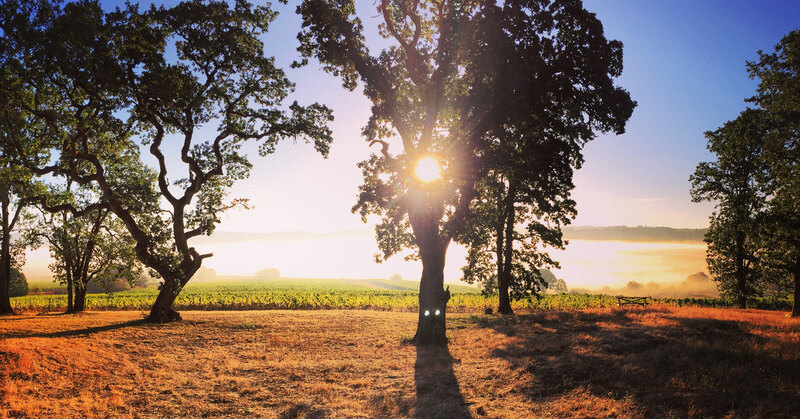 Proprietors Carl and Marilynn Thoma were among the first to choose the foothills at the mouth of the Van Duzer Corridor to create their family estate in 1998, intrigued by the potential of the microclimate and its ability to produce evocative Pinot Noir. 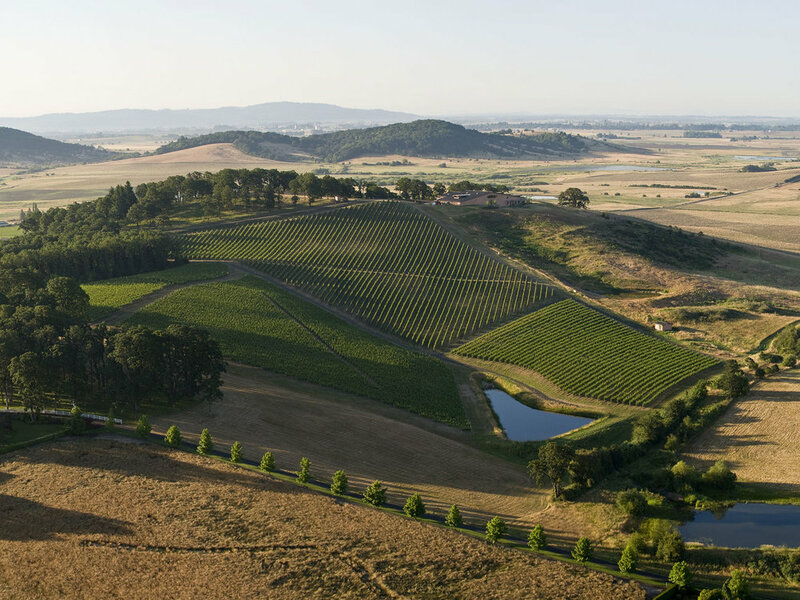 The estate’s 84 planted acres are in the direct path of marine winds and benefit from the cooling gusts that moderate the temperatures over the vineyard, guaranteeing a long, beneficial growing season year after year. Winemaker Florent Merlier has mastered how to maximize flavors in the thicker-skinned grapes that persevere in the Van Duzer Corridor. Taste these well-crafted Oregon wines while reveling in the views from the hilltop tasting room! 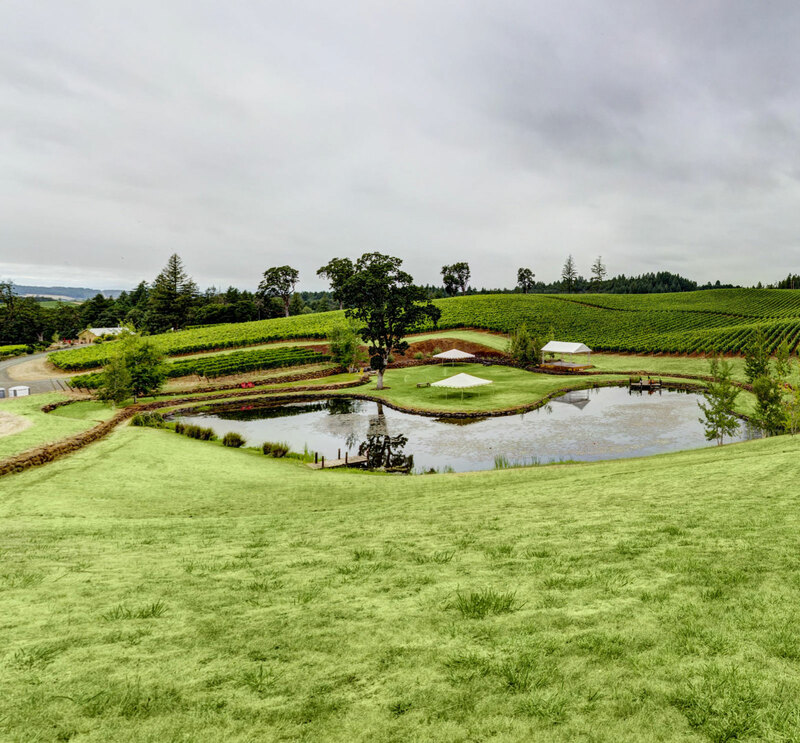 Johan Vineyards is an organic, biodynamic vineyard & winery in Rickreall, 20 minutes northwest of Salem. This small, family-owned winery boasts an 85-acre biodynamic vineyard in the Van Duzer Corridor. The afternoon ocean breezes and cool evening temperatures lead to Burgundian-inspired wines of higher acid and complexity. All the wines are made in small, hand-crafted batches and cover a wide range of varietals including Pinot Noir, Chardonnay, Pinot Gris, Vin Gris, Blaufrankisch and Grüner Veltliner. Reviews for Johan consistently mention how friendly and educational the winery and tasting room staff are, and praise for Johan's wines are abundant among casual wine tasters and professional critics alike. There is seating outside with beautiful views, so be sure to visit and stay awhile! Left Coast farms 142 acres of vines on their nearly 500 acre Estate, which is largely sedimentary soil laid down by the Missoula floods and some volcanic soil as well. Sustainability is at the core of everything that Left Coast Estate does... 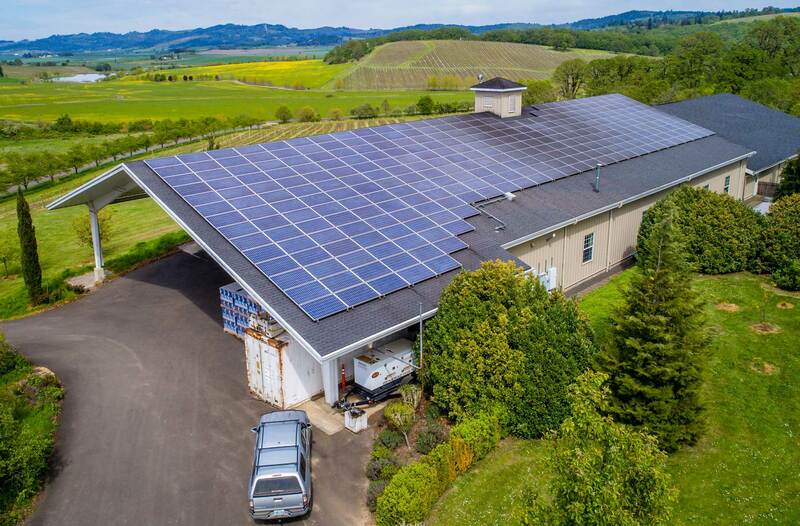 They received the largest USDA grant in Oregon in 2008 to go solar, and the vast majority of the estate's electrical needs are supplied by the ground and roof mounted solar arrays. Our winery and vineyards are LIVE certified and Salmon Safe as well. The gorgeous property has a walking trail through the vineyards and oak forest, as well as many outdoor spaces to enjoy your flight of wines. For those with an appetite, daily food specials are served Monday-Thursday and Wood-fired pizzas are served Friday-Sunday. Planted in 2008, Legacy Estate Vineyard is the vineyard of longtime Oregon winery Eola Hills Winery. 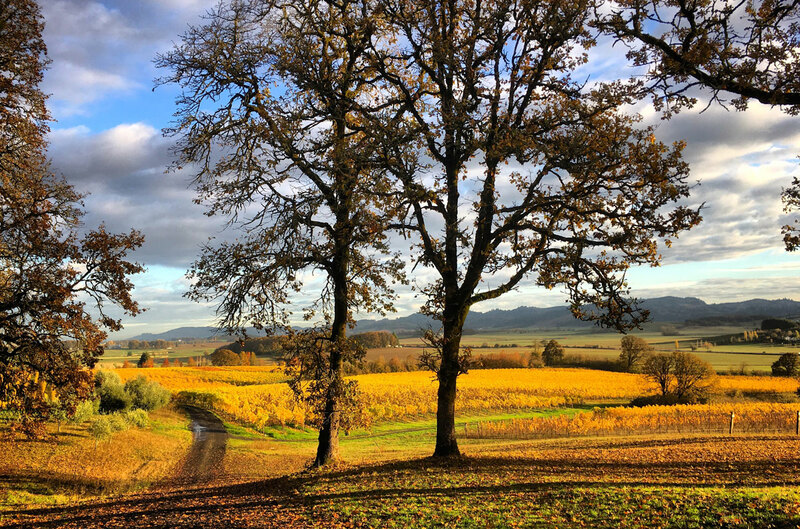 Situated on a southwest-facing hillside that’s dotted with native White Oak trees, Legacy offers spectacular views of the Willamette Valley and the Coast Range. The tasting room on the property opened in 2018 and offers a stunningly gorgeous views of the property.... the ideal location to relax while you taste through the Eola Hills Winery wines. You are welcome to bring a picnic, take a walk, or relax in the shade of native oak trees next to the spring-fed pond. Open until 6pm Thursday through Sunday! As a sidenote: Technically this vineyard is in the Eola-Amity Hills AVA and not the new Van Duzer AVA, though the impact of the corridor is very much still felt here.